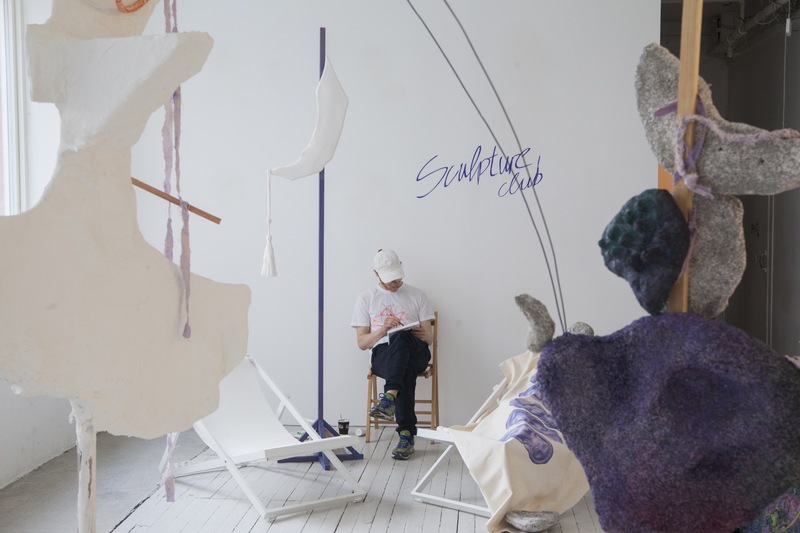 At SCULPTURE CLUB, Anna Daniell presents new and old sculptures to inhabit Podium. 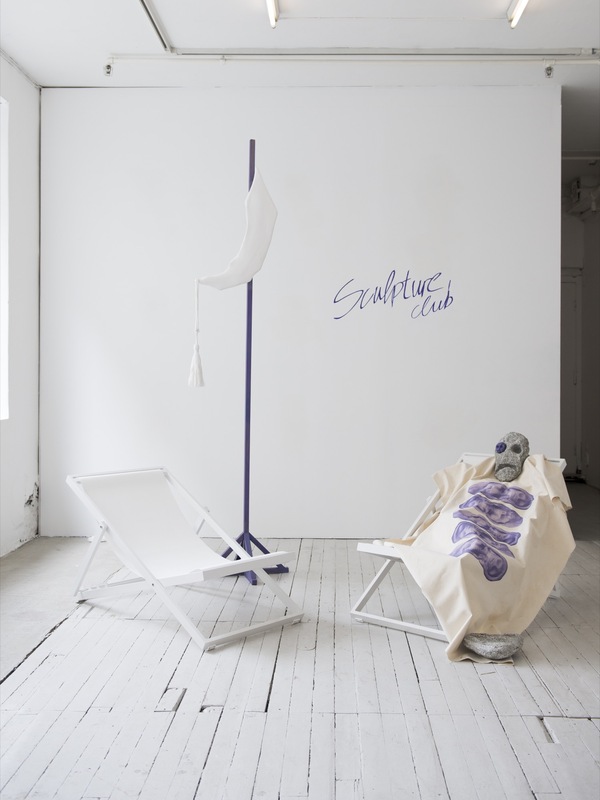 SCULPTURE CLUB is open for ten days, and every day throughout the period, selected guest are invited to do something for the sculptures. 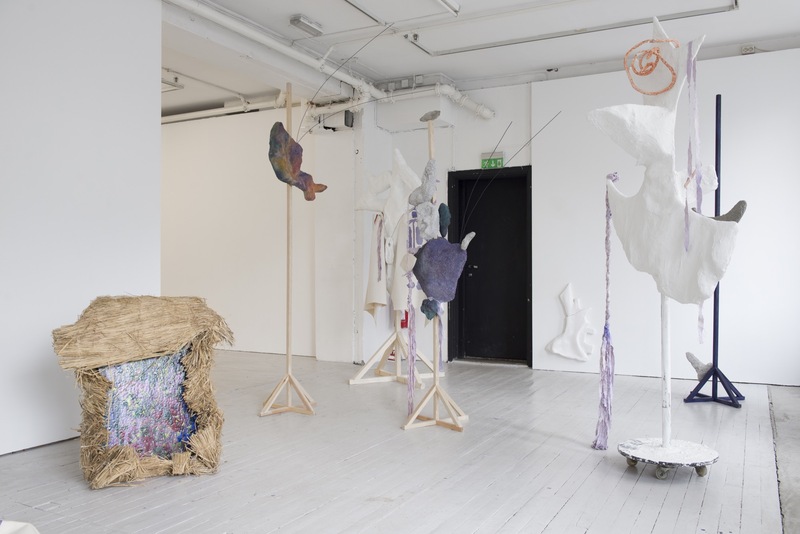 Among the guests are Rey Hegelbach who will be painting portraits of the sculptures, renowned Norwegian social anthropologist Thomas Hylland Eriksen will lecture the sculptures, Sverre Strandberg is launching his new magazine Sverres Zine, and Nora Joung is invited to converse with the sculptures. 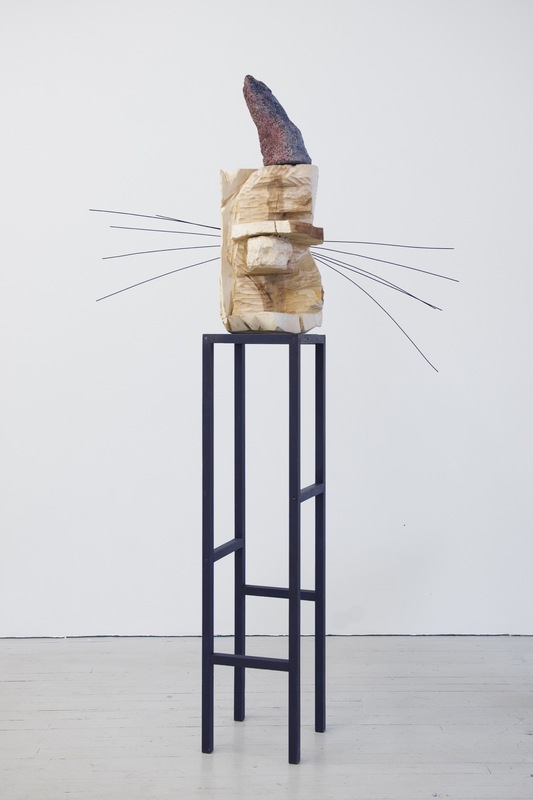 Art critic Jan Verwoert has also written a letter to the sculptures which will be presented at SCULPTURE CLUB. 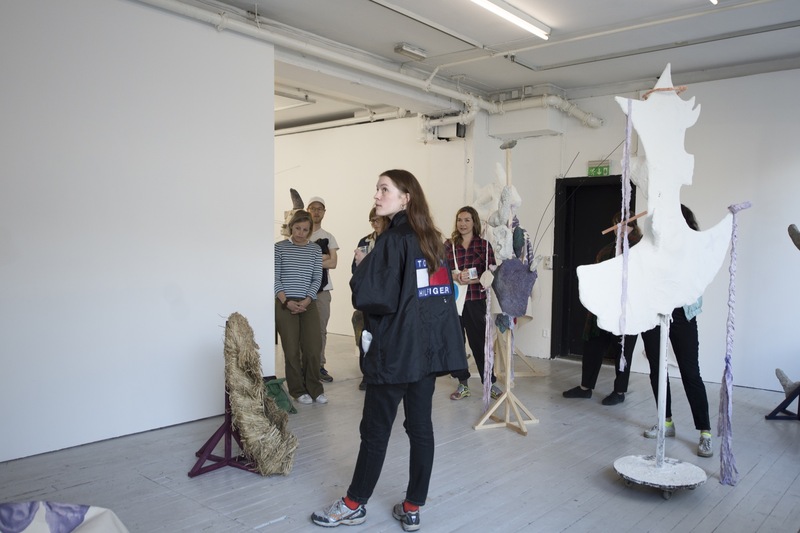 Anna Daniell (b.1978) is working in the field of sculpture, film, performance and text. 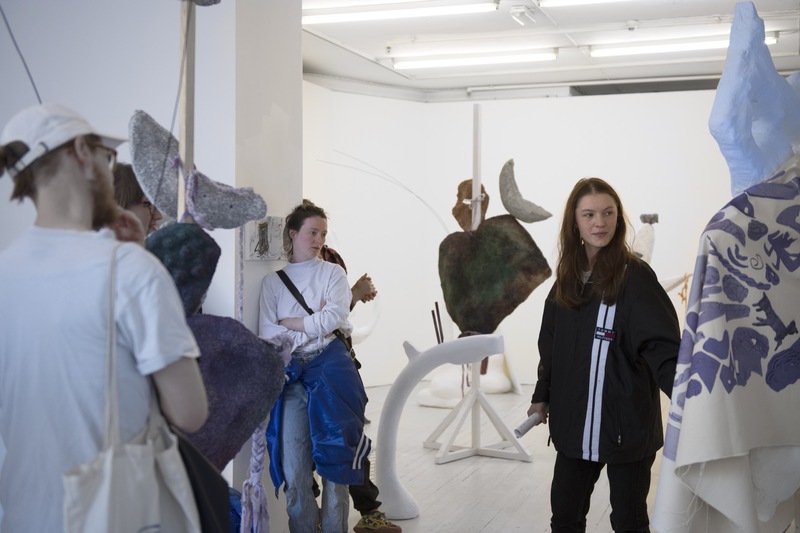 Recently, Daniell has been questioning what strategies to use in order to enhance the emotional connection between the audience and her sculptures. She has worked to find new ways and contexts to exhibit her work: a show in the forest, at a wooden plank in her living room, at Bislett sports stadium, in film, dance, and through text. 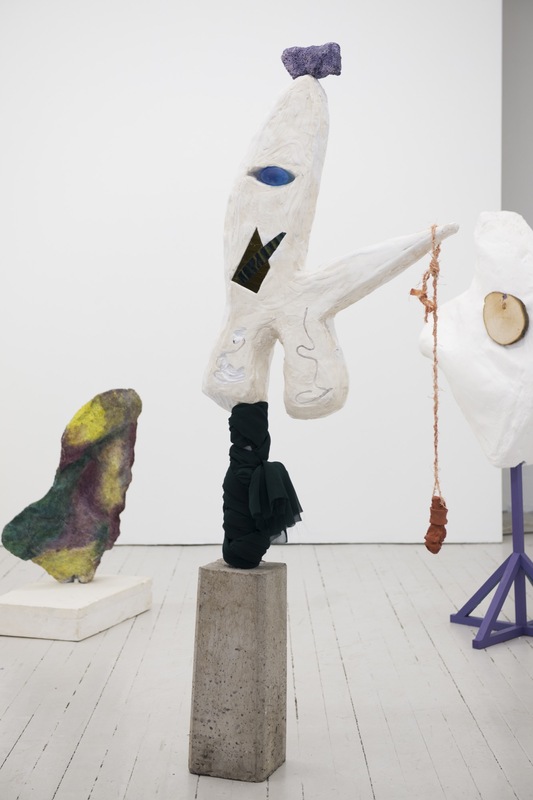 In addition, Daniell has reflected on terms like animation, and examples where sculptures are charged with religious functions and used as emotional support. 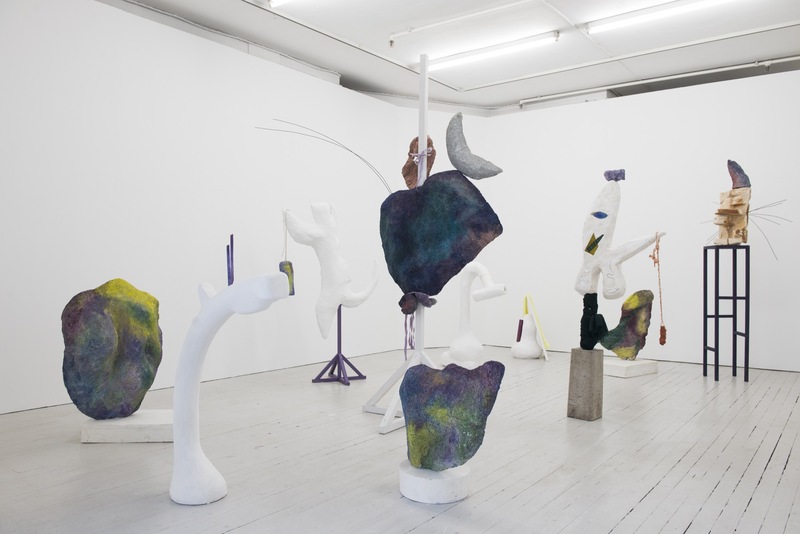 By facilitating and encouraging her audience to give the sculptures meaning and personal qualities, she works to figure out whether the artistic expression can be subordinated to the spectator’s relation to the artwork in order for her sculptures to play a bigger part in the everyday and emotional lives of the audience. 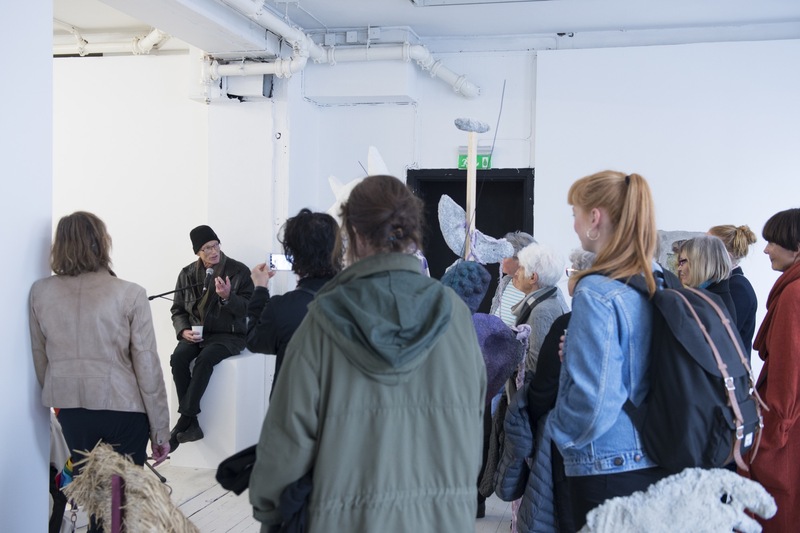 The exhibition is supported by Arts council Norway and the national organization for visual artists Norway / Vedrelagsfondet.